The school year means the need for Easy Weeknight Dinner Ideas whether you have school age children involved with afterschool activities or if you’re a teaching mama like myself. I want to be able to get a meal on the table that makes my family happy while still having time to spend with them. I know the school year usually means chaos and crazy schedules but these dinner ideas can be on the table in 30 minutes or less. 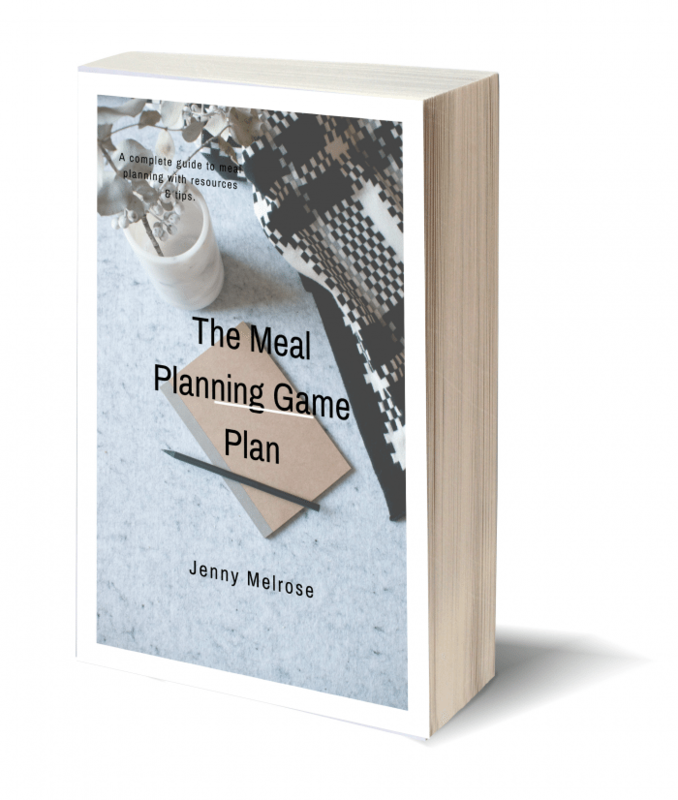 Plus, if you’re looking to get your meal planning in order then you’re definitely going to want our ebook The Meal Planning Game Plan with complete resources and tips to get you to the table more often as a family. Click Next to view the NEXT Dinner Idea in the collection. If you’re looking to really get your weeknight meals in order then you’ll love our ebook The Meal Planning Game Plan! Thanks for including my recipe round up! Thank you SO much — these all look great and I love being able to check out everything in one spot. I needed these really bad. Running out of ideas! Pinned! While racking my brain for something to make for dinner this week, I decided to check pinterest. I knew I pinned this for a reason. Great round-up, thanks!